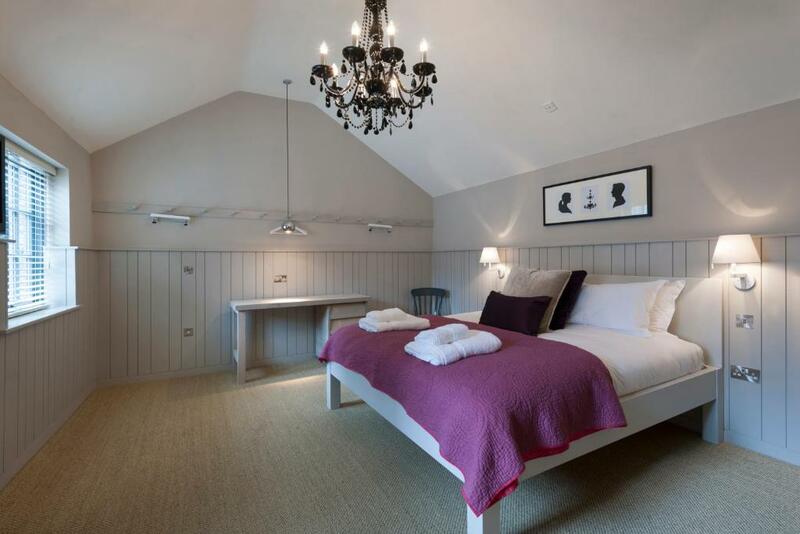 This is a superb, popular aparthotel from Staycity in York's Paragon Street. The modern, stylish development provides a large number of self contained apartments with some of the benefits of a hotel including a 24 hour reception desk, social lounge / lobby, an onsite fitness room and grab-and-go continental breakfast bags. Studio, one bedroom and two bedroom apartments are available, able to accommodate from 2-6 people at this three star serviced apartment aparthotel. These one bedroom apartments can each sleep two people are located at Coppergate in the centre of York. 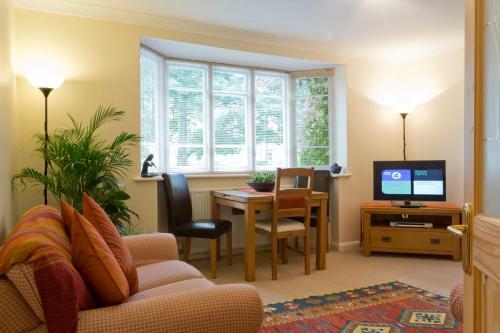 Apartment 15 is a four star serviced apartment in the heart of York. 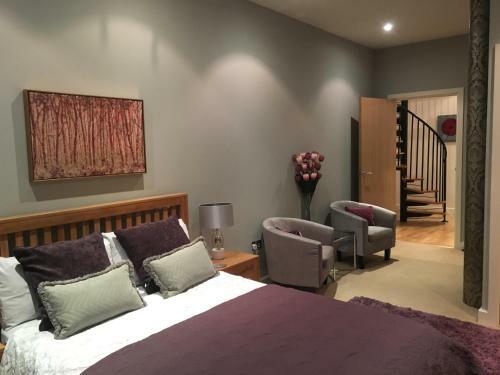 Very popular, highly rated one bedroom serviced apartment at Gaitres Chambers - just a two minute walk from the Shambles and the Jorvik Viking Centre. Langton Court is a 10 minute walk from the centre of York. 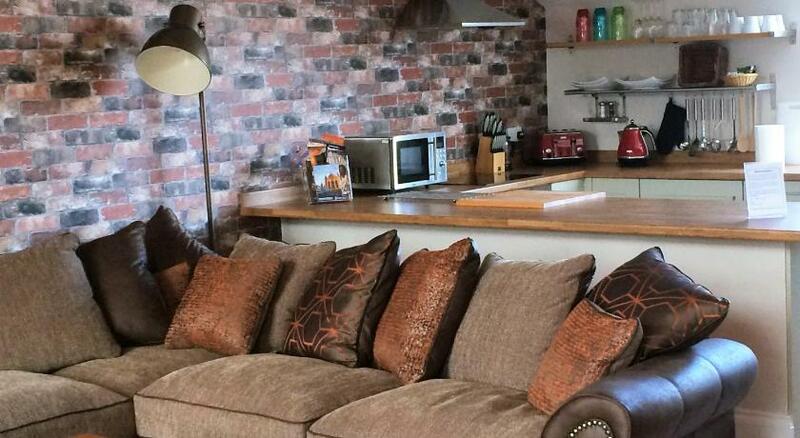 This two bedroom apartment can sleep five people and offers free wifi and free car parking. 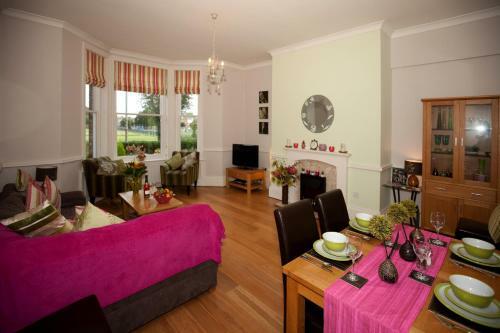 This superb three bedroom holiday apartment is just a 10 minute walk from York Minster. The four star property benefits from free parking, river views, a private wall garden and free wifi. Four star serviced apartments with free wifi and free parking. 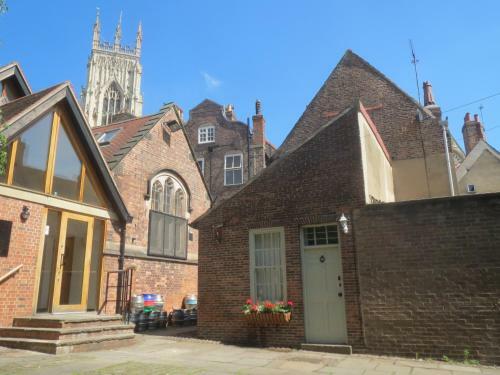 This is a two bedroom holiday home in the attractive County House in York with free parking, a kitchen diner with oven and toaster, The property is less than 500 yards from York Minster. Stylish apartments in medieval York on the well known and historic Mickelgate. 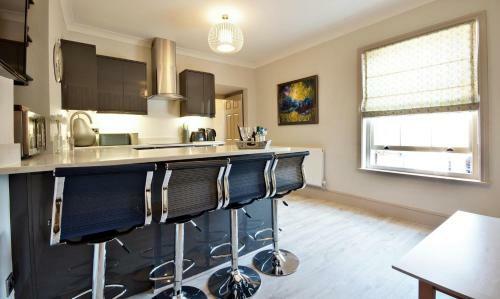 Attractive two and three bedroom serviced apartments in Bootham, just a 5 minute walk from the centre of York. 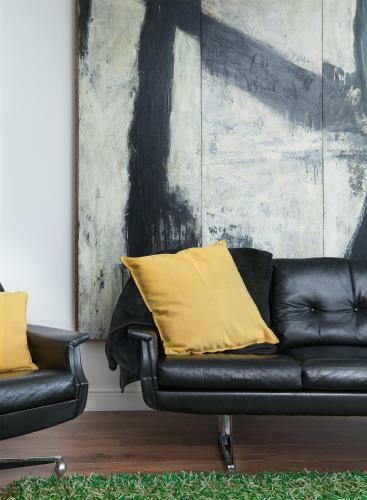 Stylish modern design in a Grade Ii listed building setting in the heart of York. Accommodation for 2 - 16 people! 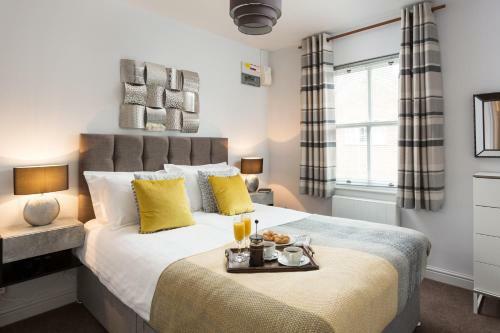 Despite being set in Grade II listed buildings in the heart of York, these apartments offer bright, modern accommodation with attractive interiors and free wifi. 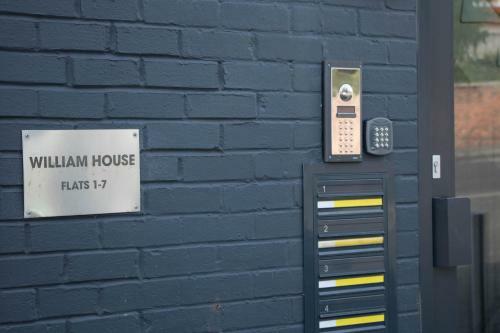 Self catered apartments on the south side of the River Ouse, just a seven minute walk from York Railway station. Wifi is free and the apartments have a flat screen TV and DVD player. Just 5 minutes from the centre of York, this two bedroom serviced apartment (sleeps 4), has free wifi, free car parking and secure bike storage. There are one, two and three bedroom serviced apartments available here at Bishopshill Junior in York, just a few minutes?? walk from the city centre. There? ?s a studio flat and a one bedroom apartment to choose from here at Stonegate in an ancient courtyard. York is full of appeal for history lovers. Each generation has left their mark on the city so there's lots for its visitors to explore today. Let's start with the Vikings, who captured York in 866 and renamed it Jorvik. Excavations of amazingly preserved houses on York's Coppergate have revealed the way the city's Scandinavians forefathers used to live and work. Find out more at the famous Jorvik Viking Centre. For a historical wander combined with a bit of a shop, you'll enjoy exploring The Shambles. It's an ancient street, with many of its timber-frame buildings dating back to the 14th and 15th century. Once a street full of butchers, it's now is home to many lovely gift shops and cafes to explore and is at the centre of a maze of twisting and turning streets. That'll get you in good practice for our next reason for visiting York?. Two of York's most popular attractions require some serious escapology skills. GR8escape poses the challenge of escaping from a locked room. You've got one hour to solve challenges and secure your release. York Maze, meanwhile, just outside the city is the UK's largest maze: it's more than ten times the size of the pitch at Wembley. York is home to the National Railway Museum, which should be a scheduled stop for all train enthusiasts. It's the biggest railway museum in the world and includes a replica of Stephenson's Rocket, the Mallard ? the world's fastest steam locomotive ? as well as more contemporary trains such as a Japanese bullet train. And, if that has whetted your appetite for actual trainspotting, you're in luck: York's own railway station is one of the country's most important. The 19th-century design has been described as "a monument to extravagance." 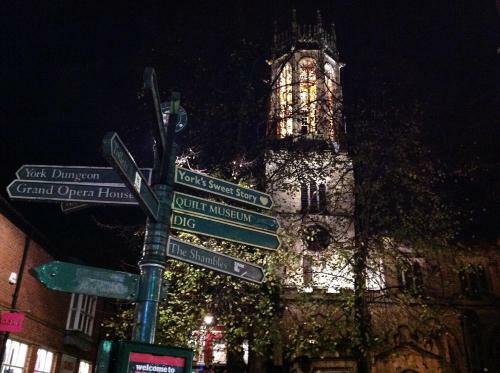 Aspiring ghostbusters take note: York claims to be the most haunted city in Europe. To find out for yourself, visit the eerie basements of the Treasurer's House, where spectral Roman soldiers have been seen marching through, or take one of the many ghost walking tours available. If you don't manage to spot a real ghost, York Dungeon, full of gory and gruesome stories, should provide some solace. York is packed with an impressive amount of pubs. To give just a taster, The Ye Olde Starre Inne is said to be the city's oldest premises, housed in a building that dates back to 1644. The Golden Ball, meanwhile, is a Grade II listed Victorian boozer, and The Blue Bell has an impressive Edwardian interior, as well as a great range of real ales and the like. Less old but upholding this fine convention is the York Brewery, a working brewery established in 1996. Take a tour to witness their traditionally brewed ales being made. Fifteen miles out of York, you'll discover the impressive building and grounds of Castle Howard, probably familiar as the set for films and TV programmes such as Brideshead Revisited. The house is packed full of treasures, with priceless artworks and antiques displayed in ornate grandeur. It's probably worth visiting just for its gardens ? that is, if you count 1,000 acres of countryside just as gardens! Castle Howard sits on the edge of the North York Moors, one of the most naturally beautiful areas of the UK. The 554 square miles of this national park are heaven for walkers and cyclists, encompassing purple heather moorland, a wonderful array of natural wildlife, picturesque villages and even 26 miles of coast. Try out activities such as horse riding, or orienteering, or perhaps even Husky trekking! For a more sedate way of getting about, take a trip on the NYMR steam railway. Bridlington is a coastal town with a historic harbour - popular holiday base. Hull was the UK City of Culture in 2017.